The XR from Selle Italia offers incredible comfort, sleek lines and outstanding value. 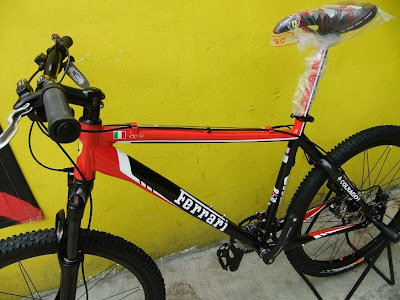 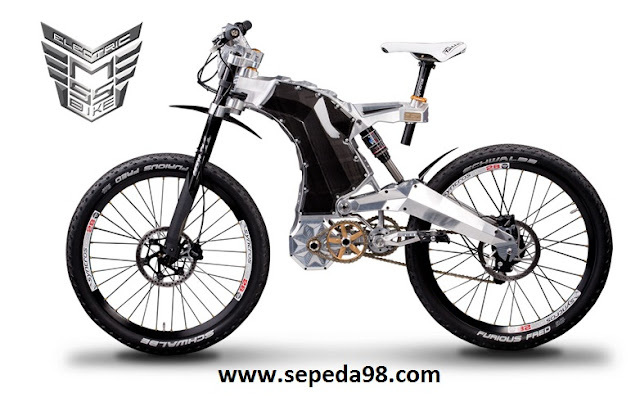 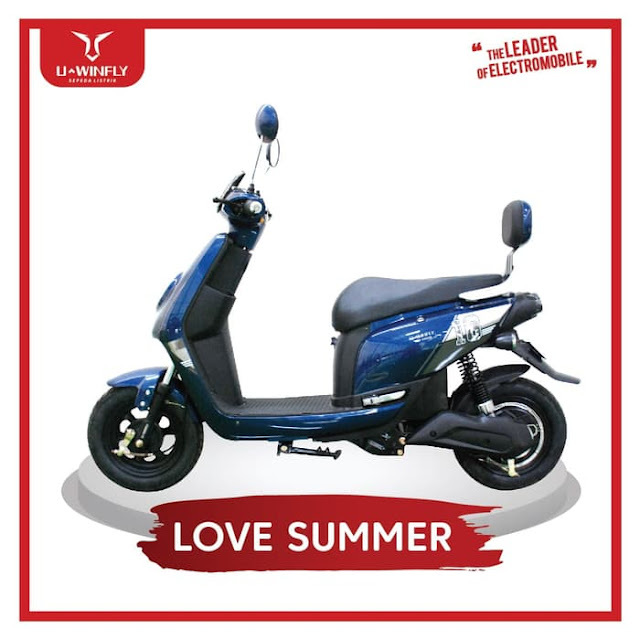 Its understated design will compliment any bike. 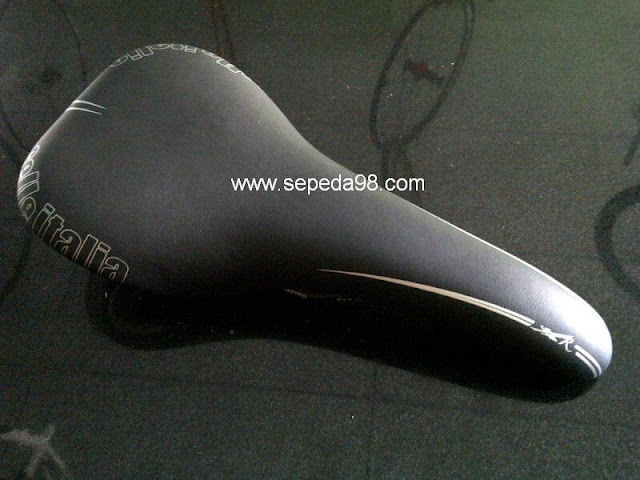 About the Selle Italia brand Selle Italia is the ultimate saddle producer in the world. 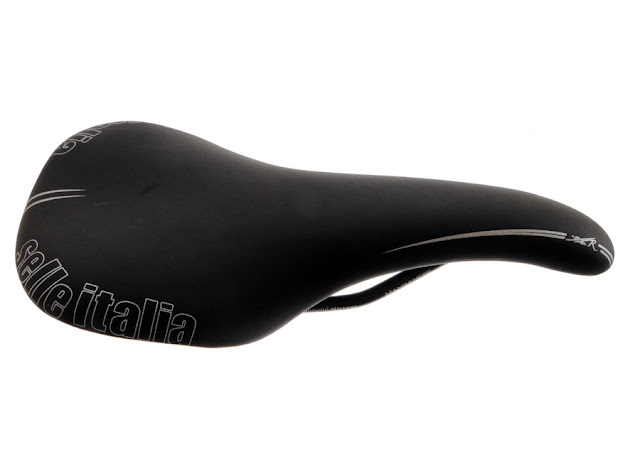 Suppliers of saddles since 1897 to the first cyclists, then to most of the biggest and best known champions, Selle Italia consistently produces outstanding products. 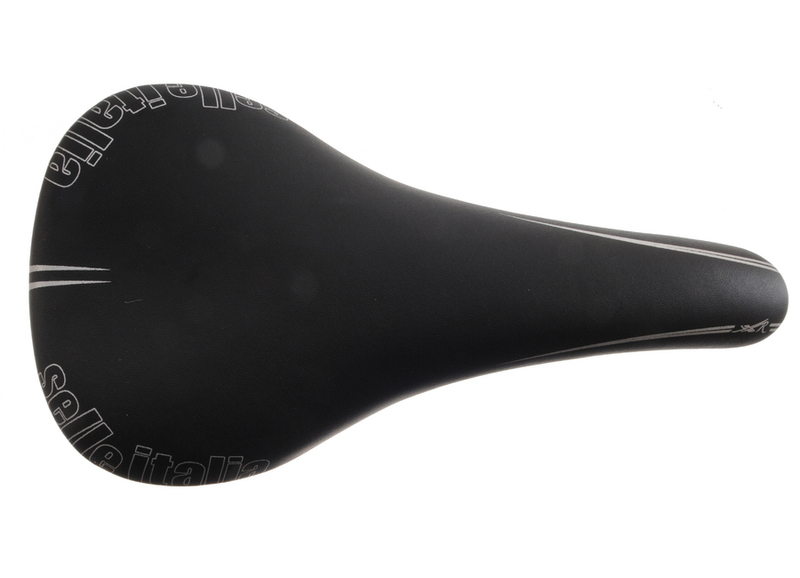 The Turbo, the Flite, SLR and more recently the CX range have offered such design quality and comfort the names are a legend in their own right. 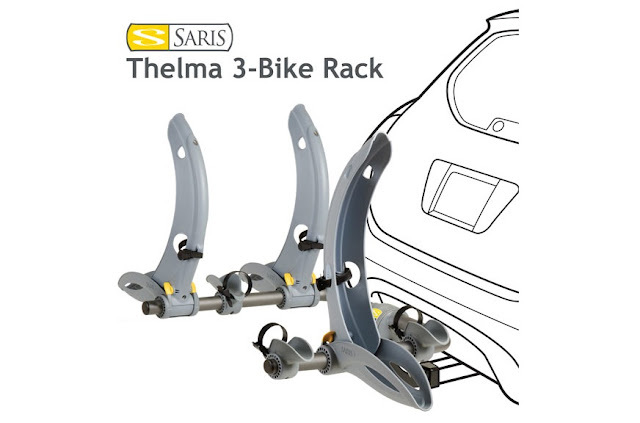 Within extensive range is a model specifically suited to every cyclist by virtue of the rail, suspension, shape and padding technology.